View Cart “Cold Creek Canoe Ash Grab Handle” has been added to your cart. Installing skid plates on your Kevlar canoe can easily way to protect your investment from shoreline bumps and bruises. 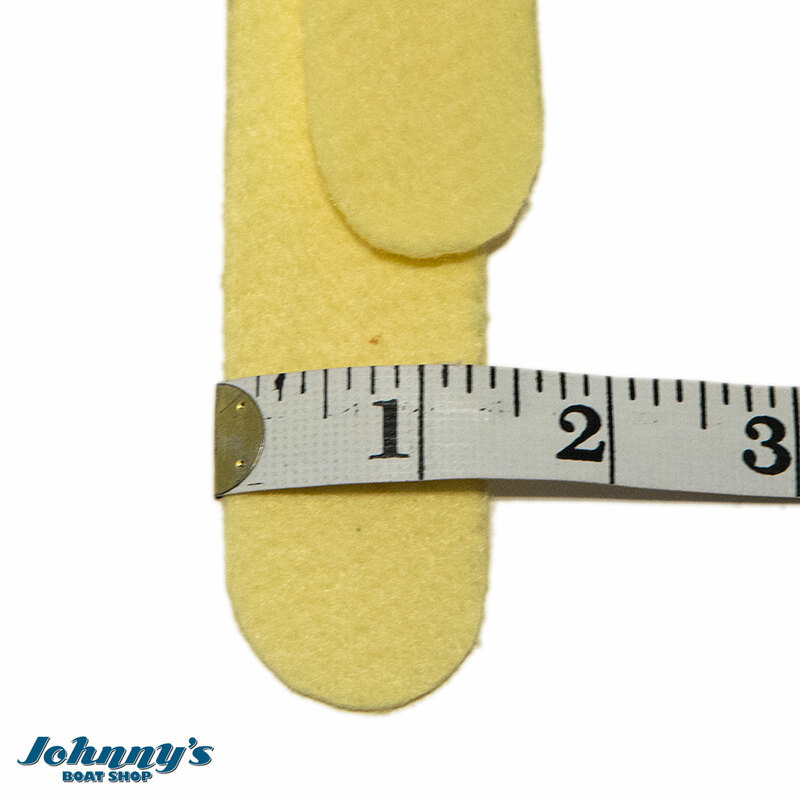 At Johnny’s Boat Shop we can install Kevlar skid plates for you on any new or used boat, or if you wish to do it yourself, these pre-cut Kevlar felt skid plate cutouts are just the right size for your composite canoe. 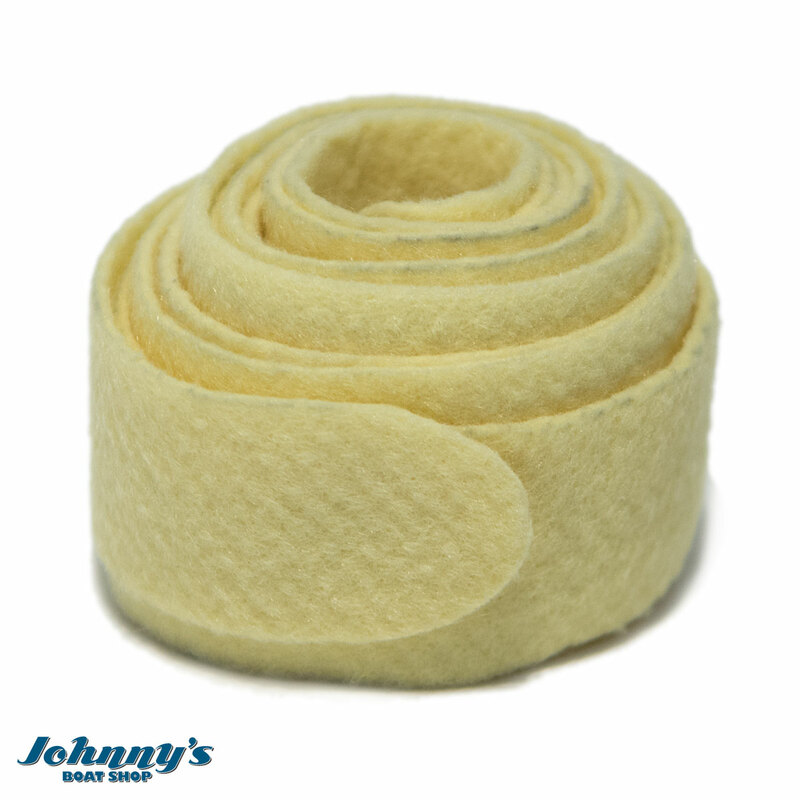 Sold in pairs pre-cut to the perfect size. Tapered from 1″ to 2″ along a 31″ length. Protect your canoe and increase its longevity with a Kevlar Skid Plate Kit for your canoe. Applying a skid plate to the ends of your Kevlar canoe increases its resistance to “River Rash” and shoreline impact and abrasion. 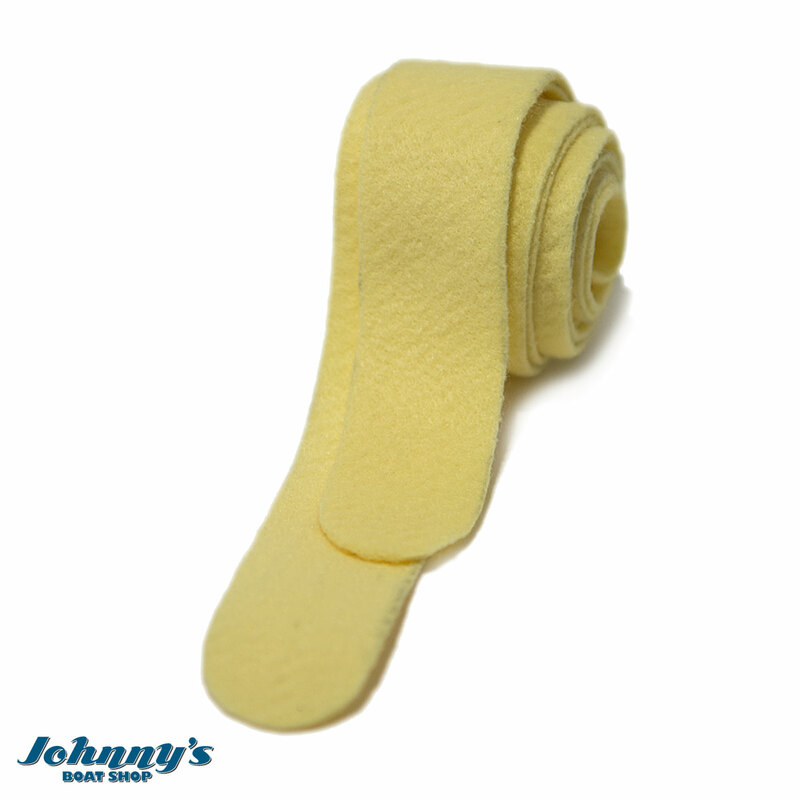 These special pre-cut Kevlar felts are perfect to provide you with unsurpassed protection without hindering performance. Here at Johnny’s Boat Shop we are dedicated to helping you enjoy your canoe for years to come by protecting it with a Kevlar Skid Plate Kit. Installing skid plates on your Kevlar canoe is one of the easiest steps to protecting your boat against damage but Kelvar Skid Plate installation can be a daunting task if you’re not experienced with the procedure. Don’t want to install this yourself? We can take care of all your canoe upgrades and repair needs.